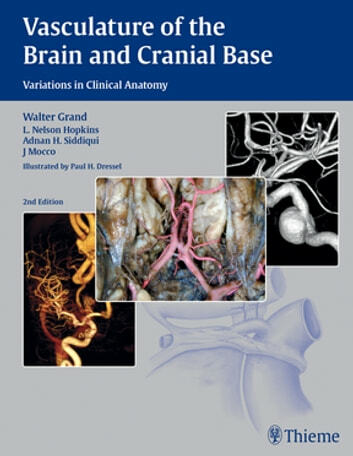 Four master neurosurgeons bring a wealth of collective neurosurgical and neuroendovascular experience to this remarkable reference book, which melds a detailed anatomical atlas with clinical applications. 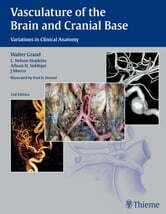 The authors provide case reviews and pearls that demonstrate how anatomy impacts clinical practice decisions for aneurysm, stroke, and skull-base disease. This richly illustrated, comprehensive anatomical resource is a must have for neurosurgeons, neuroradiologists, and neurologists. Whether you are a practicing clinician or resident, reading this book will greatly expand your "vision" and sharpen your perception.